“The new leadership team at Maxwell Drummond Group has unrivalled industry knowledge with a truly global reach and more than 120 years’ combined experience in the recruitment sector. 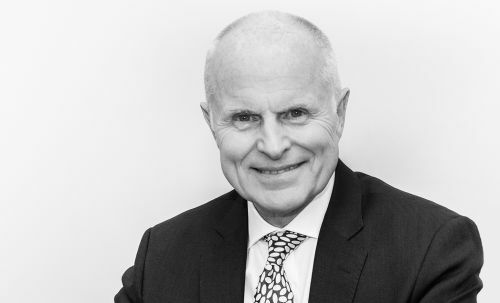 Andrew MacDonald founded global executive search business Maxwell Drummond International (MDI) in 1994 and oversaw significant growth across offices in Aberdeen, London, Houston, Calgary and Singapore. He is the former operations director of the recruitment arm of AMEC, Primat. In addition, he co-founded Sabre Oil & Gas Ltd, which focused on exploration and production in the West African market prior to its sale to PetroSA – the national oil company of South Africa – in 2012. Extensive experience in Executive Search, Leading High Performing Teams, Business Development and Account Management. Having crafted his career and moulded his teams through effective leadership both in Blue Chip and SME’s. Passionate about people and a firm believer in finding the perfect ‘FIT’, driven to provide a world-class service. With a proven track record in working collaboratively with clients to attract the best talent with the ability to transform organisations and drive profit growth. Responsible for driving Maxwell Drummond's global strategy, working with exceptional individuals at every level of the business. With hands on experience of leading and overseeing Search projects globally and across various disciplines including C-Suite, Executive Management and Specialist Functions. "Honesty, Integrity, passion and a constant drive to be the best without compromising those values. If you don’t believe in what you’re doing, don’t do it!" Phil Smith is Executive Director on the Main Board of the Maxwell Drummond Group. He is one of the most knowledgeable recruitment executives in the UK with almost 40 years experience in the industry. He has worked with and advised many leading companies’ at the most senior levels in their search for executive appointments. He previously owned and ran one of the leading and most highly respected consultancies in the oil industry, with far reaching success, sourcing senior personnel for clients in almost 30 countries across a variety of industries. Phil is a Fellow of The Recruitment & Employment Confederation. 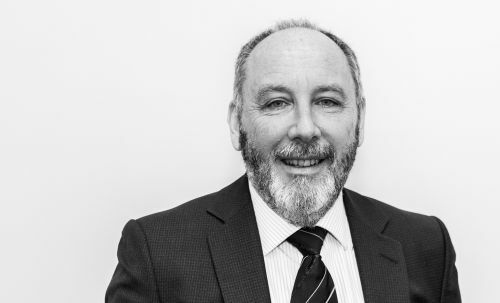 With over 35 years in people development, working at senior levels, internationally and within a range of industry sectors, Andrew Burton is the Talent Development Director for Maxwell Drummond. 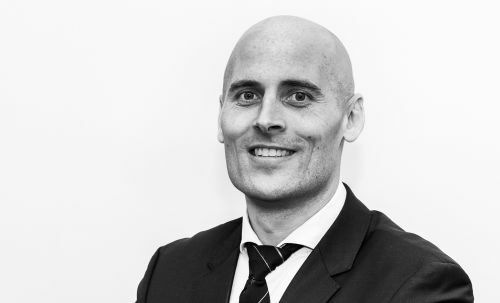 With a drive to enable people to perform at their best, he has a dual role to integrate executive coaching into the Maxwell Drummond search model and to deliver effective staff development projects on behalf of our clients. 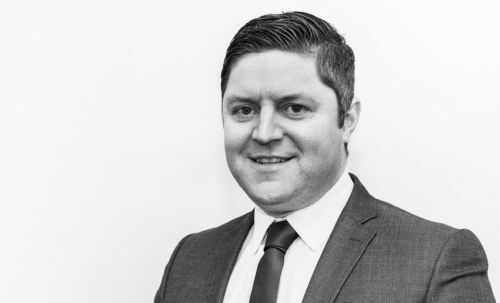 Andrew has a BA degree in Business, a postgraduate Diploma in Management Studies, a Diploma in Marketing (Distinction) and teaching qualification from Strathclyde University. Lynn Carter is Director of Executive Search for Maxwell Drummond, based in the Aberdeen Office. Leading a dedicated Research team, Lynn specialises in dynamic retained search projects for a wide range of clients; including Oil and Gas. 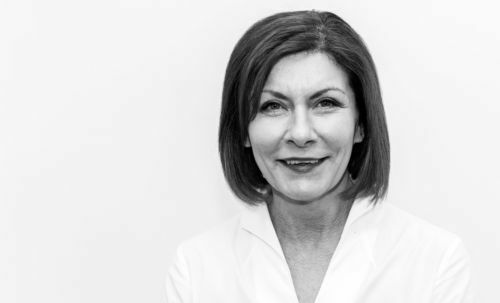 Having lived and worked both in the UK and Overseas, Lynn’s diverse experience includes all aspects of recruitment; retained, contingent and in-house, significant legal experience and strategic stakeholder management. Lynn has a BA in English, LL.M (Distinction) in Oil and Gas Law and has recently completed studies in International Arbitration Law, leading to membership of CIArb. Kevin George is Lead Researcher at Maxwell Drummond. He specializes in global oil & gas market research and economic trends. Kevin started his career in engineering with companies such as Maersk, Aker and Subsea 7 with posts in Aberdeen, London and Australia. A passion for investing led to studies in business and finance with a focus on global finance and economics. Kevin has an MSc in Oil & Gas Finance and a Post-Graduate Diploma in Management Studies. Dedicated experience in Executive Search and Talent Development.